Focused Ion Beam (FIB) technology provides very versatile capabilities for manufacturing a number of materials. 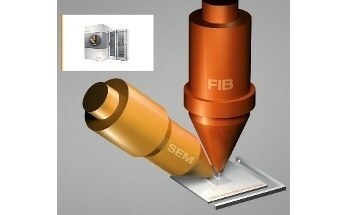 Therefore VELION is a FIB-SEM system dedicated to nanofabrication where FIB is the main techniques. 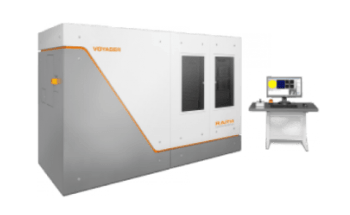 Thus the instrument is highly optimized for fabricating high resolution, three dimensional nanostructures like lenses, plasmonic devices, localized implantation, metamaterials, nanofluidics, and more. 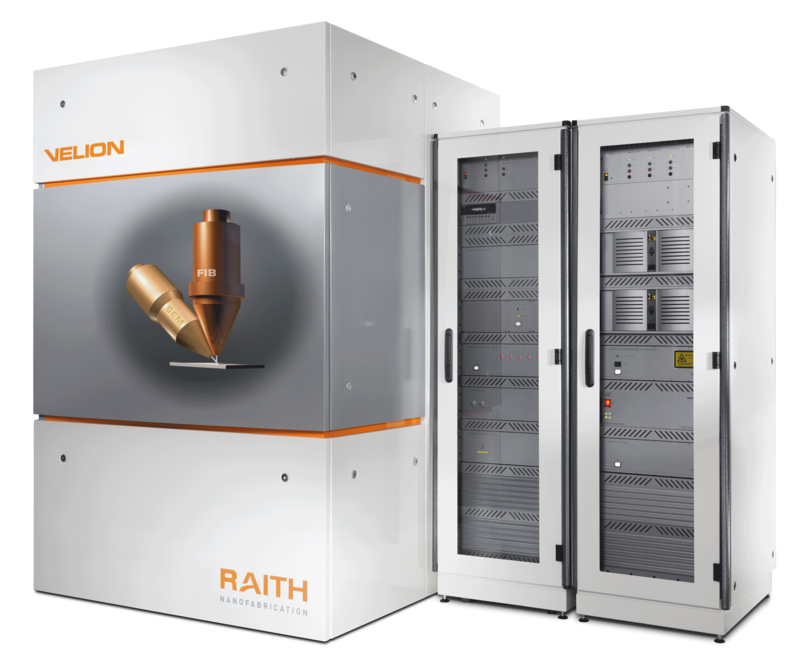 With the support of a tailored FE-SEM column and Raith’s high-precision laser interferometer stage, VELION allows for multipurpose use in four different operation modes. 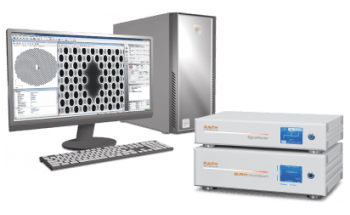 FIB nanofabrication, sample preparation, e-beam lithography and process control are now possible with a single tool. 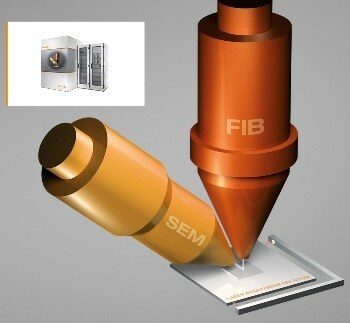 The unique architecture makes VELION a FIB prioritized system, designed to meet the most demanding nanofabrication requirements. 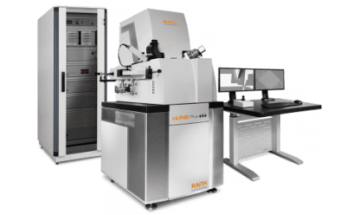 It provides a range of direct FIB processing methods with the unparalleled stability, reproducibility, automation, and high resolution of a lithography instrument. FIB methods can make nanofabrication more efficient by using direct patterning (milling, etching, deposition) or hard masking, and permit new processes based upon maskless ion implantation or surface functionalization. VELION is the result of developments to answer to the fast- growing interest in ion beam based nanofabrication in a range of areas of R&D. Its unique nanoFIB Three ion column delivers superior placement accuracy, high resolution, long-term stability and record low beam tails. The tailored FE-SEM column as well as further options such as gas injection systems, nanoprobers, and EDX support the FIB processes and majorly expand the application range. With various universal ports on the vacuum chamber, VELION supports a configurable setup that can be upgraded in the future. As well as other features, the FIB-SEM system can be fitted with a range of multiline and mono-line gas injection systems. Inclusion of multiple GISs from opposite directions allows for gas-induced processes such as wiring of nano-objects and X-section analysis. 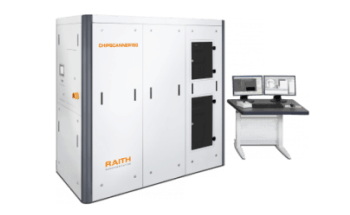 Gas-assisted etching offers better selectivity, improved removal rates, and less redeposition. A new added feature is a nanoprofilometer as an add-on option, which allows both 3D process control and lateral secondary electron imaging information. The 3D surface imaging solution nanoSense helps to qualify etching, deposition, and milling processes in situ within minutes. Additional options include various optical cameras, sample auto height sensing, plasma sample cleaner, EDX, and more. The nanoFIB Three technology is used for continuous delivery of silicon, gold, or other ions with nanometer beam diameters. The flow-enhanced alloy ion source and low-aberration ion optics allow easy switching between numerous ion species from a single source, while maintaining the high resolution and stability of the nanoFIB Three column. IONselect provides a range of species, from doubly charged light ions to heavy ions and clusters - all with superior handling and enabling different yet-to-be-explored nanofabrication methods. 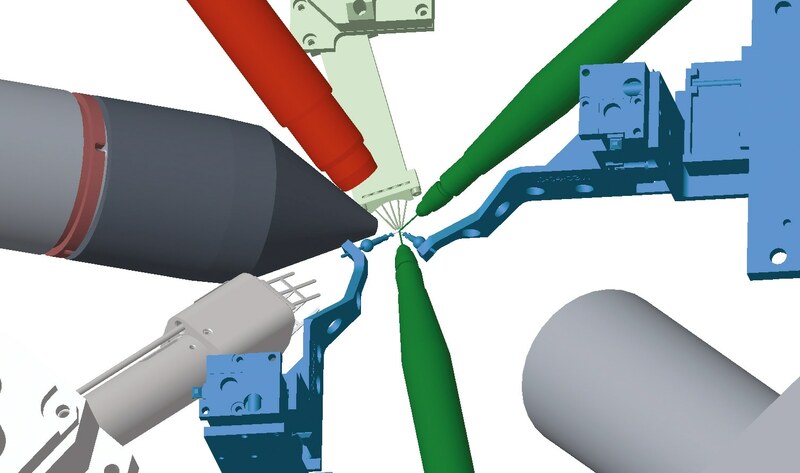 Processing that involves specific functionalization, low contamination, higher resolution, or surface sensitive milling will open doors for new breakthroughs in next-generation research.